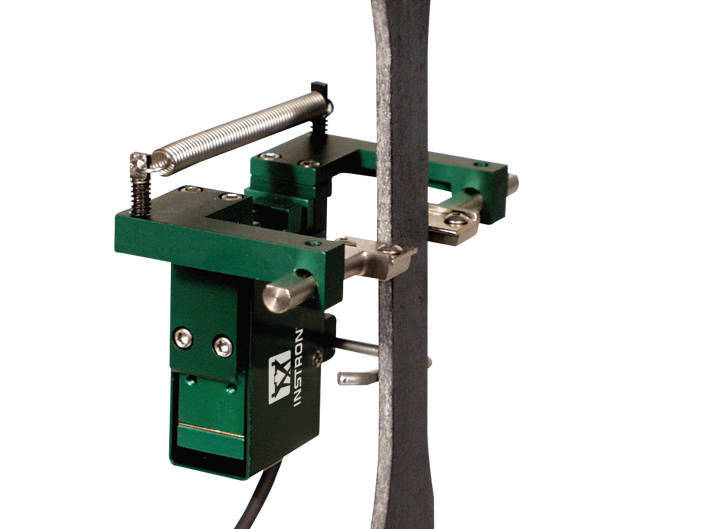 For general purpose transverse or diametral strain measurement on axially loaded specimens. Used for measurement of Poisson's ratio, on anisotropic materials like many composites and similar applications. Standard Instron 25 pin connector. W-E404 Series Transverse Extensometers are designed for measuring transverse displacements. They are self-supporting on the test specimen and will work on any width or diameter specimen from 0 to 25 mm(1 in).